Mandi was born and raised in Portland, Oregon and moved to our great state of Arizona nine years ago. Having worked in the service industry her whole life, she understands what it takes to adequately assess her client’s needs and promises to be there for them every step of the way. 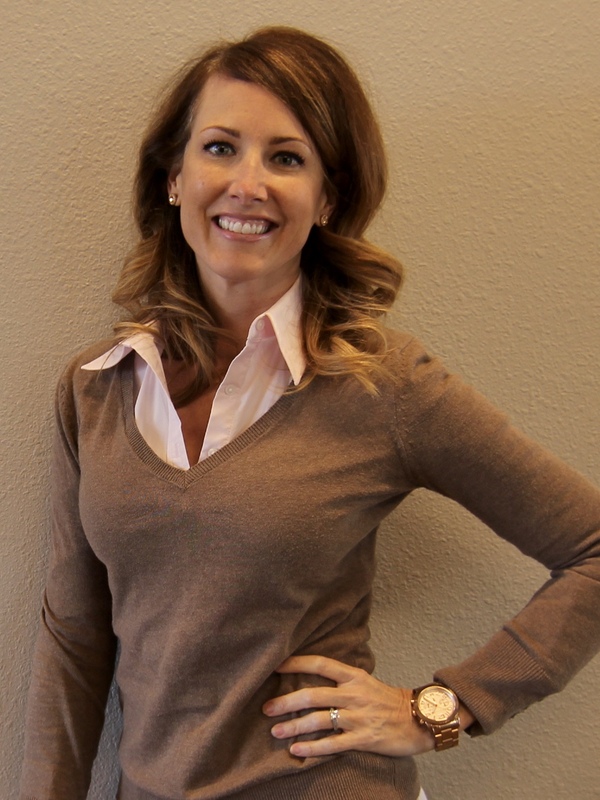 Mandi, along with her husband and two beautiful children, have bought and sold many homes here in the Valley and she understands buying or selling a home can be an overwhelming experience. Having been on the other side of things countless times, she realizes what it takes to be an outstanding agent for her clients. Her honesty, being a good listener, and paying attention to every detail will aid in her ability to find her clients the perfect home. When not assisting her clients with real estate, you will find her enjoying quality time with her family, spending time with her beloved friends, hiking, traveling, shopping, or reading a good book.